Stop buying small spools of thread ! 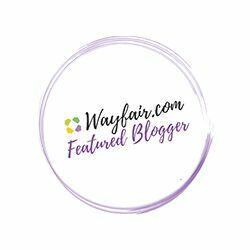 Do you wish you could use large spools of thread with a regular sewing machine? 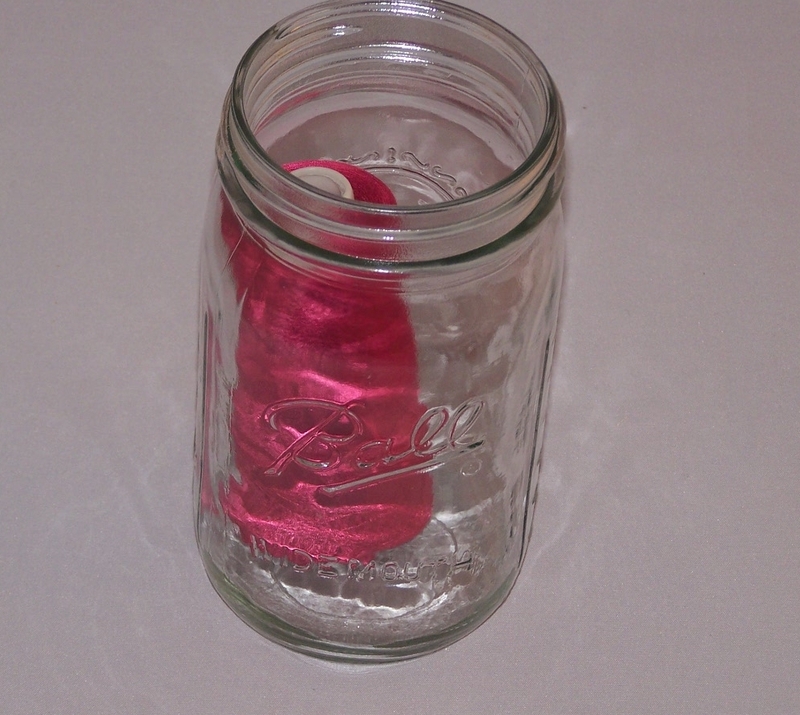 Well here’s helpful sewing tip…Use a wide mouth mason jar. You heard me…use a mason jar. I’ve stopped buying small spools of thread, because I got so tired of wondering… Did I use this spool in my last project? Do I have enough thread for this project? Do I need to buy another spool? 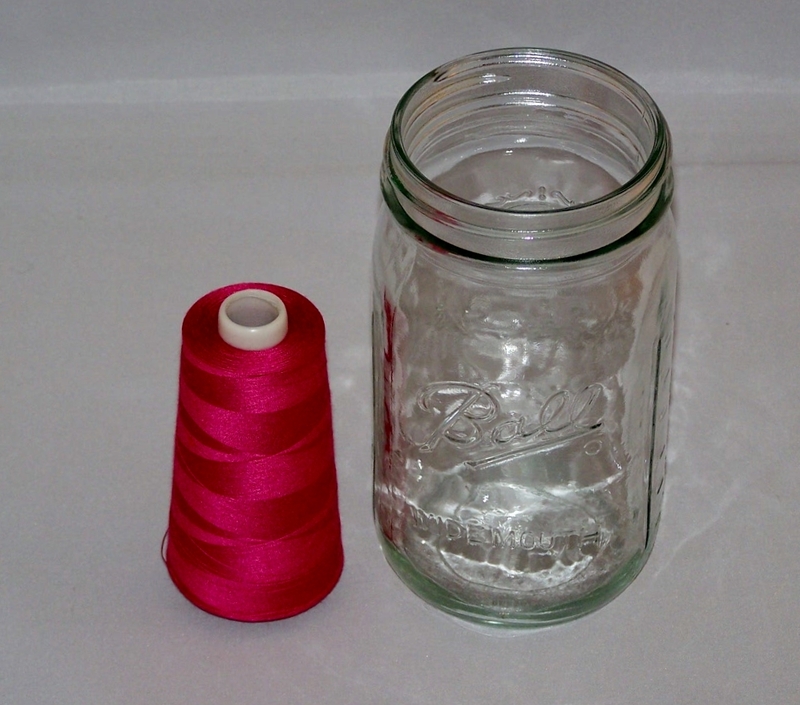 So I learned this trick from my auntie….She told me to use a large mouth mason jar and stop wondering if you have enough thread for your project. What? Just place a large spool of thread inside the jar. Thread your machine as usual, and sew. That’s so simple right! I thought so too, and the jar never tips over. So stop buying the small spools of thread and save money and time buy the large spools of thread. Let me know if you think this is helpful. And don’t tell auntie that I told you her secret. Previous Post Pink- Is it a Hit or Miss? So original ❤ love it!!! Thank you! 🙂 Happy sewing! This is fabulous! And so simple. Thanks for the tip! You’re SEW welcome! 🙂 Thank you for your comment. I must try this . . . thank you! You’re welcome! Believe me you won’t miss those small spools. Enjoy your day! With all my mason jars hanging around, Why didn’t I think of that! (Slaps the forehead!!) LOL! THANKS a BUNCH!!! Great tip! Ingenious, it might just work better, I know sometimes mine gives me troubles if not placed in the exact position with it acing the exact direction it wants. Thank you! What are you using now? some made to mount on the back of your machine . I’m working on my next post, it with some info about threads, things I’e picked up here & there along the way. That’s awesome! I’m looking forward to your post! Great idea. I bought some little plastic spool converters that pop inside the spool. They were very cheap, but not as cheap as your jar! The plastic spool adapters are a great idea too! 🙂 I’m always looking for little tricks to the trade. Oh my gosh this is amazing. I hate using small spools…my local store carries so few colors and I don’t always have the money to buy a bulk box…especially just to get a couple colors I need. I wish I had known this earlier but I read this at the perfect time…I am almost out of thread!